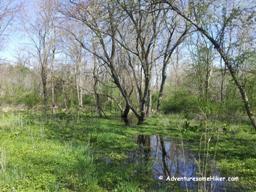 Every once and awhile you have to live a little and go off the beaten path and hike marshland game trails. Along Ridley Creek on the old Heilbron Estate, Pennsylvania. I call this one… “Sunset Dancers” for obvious reasons. As you can see the trees in front of the sun give the appearance of tall thin dancers wearing skirts dancing around a fire. 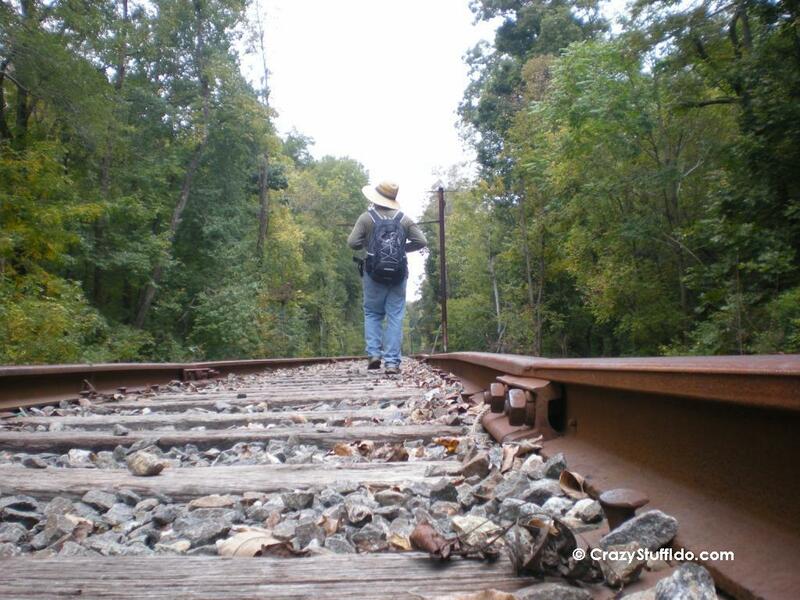 Photo was taken near Kirkwood Preserve, in the village of White Horse, Pennsylvania. What is Yuletide? Where did it start? You will find the answers and more than you probably ever could have imagined in this article. Learn how Halloween, Christmas, Mummer’s Day, and Easter are all related due to their ancient origins. 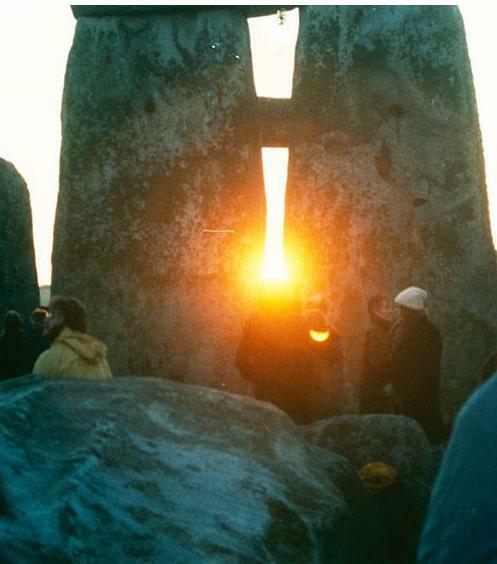 At Stonehenge on the winter solstice, the rising sun aligns perfectly with the large trio of monolithic stones and a flat stone table in the center of the structure. This is believed to be the site of Yule rituals held by the ancient Pagans.